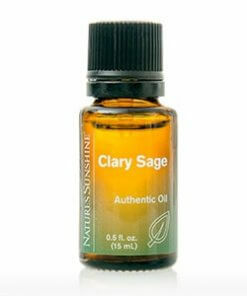 Aromatic: Diffuse up to 30 minutes 3 times daily or directly inhale. Topical: Dilute 1 drop with 1 drop carrier oil and apply on location. Rub 6-8 drops on lower back during PMS. Used through history as an eye wash and a way to drawn thorns and splinters from the skin. 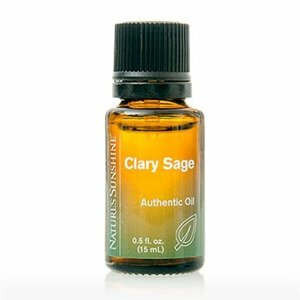 Used aromatically to enhance the immune system, calm digestive disorders, reduce inflammation, calm muscle spasms and support respiratory function.